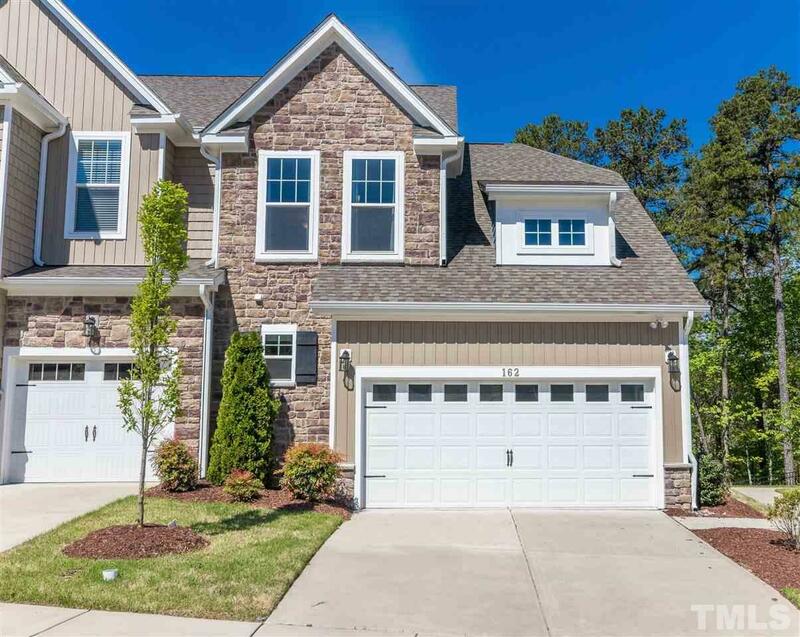 Never Occupied END UNIT 3 story MODEL townhome w/full basement and $165,000 in upgrades. Open concept main floor w/ contemporary fireplace, walk out balcony, dining area & fabulous kitchen- great space for entertaining! Main floor Master Suite w/walkout access to the balcony & amazing master bath. Kitchen is loaded with upgrade such as 5-burner gas range & microwave w/ built-in convection oven. Second floor has 2 bedrooms, full bath & loft. Basement-family room, wet bar, built-ins,bedroom,exercise,& bath.